Use this free printable worksheet to teach kids event planning skills; it will build character as well as capacity. Imagine being a child and being given the opportunity to plan an event and carry it out basically by yourself. How would that make you feel? Empowering kids with skills such as event planning not only helps prepare them for life outside the home but also gives them a sense of purpose. When kids can contribute to the household and feel capable of taking care of certain tasks with little or no help, it boosts their self-confidence and encourages them to follow their dreams. When we help children build capacity as well as character, we are truly equipping them with the tools they need for a fulfilling future. I made this printable event planner for my older son to plan his 9th birthday party a few months ago, and pulled it out again this week for my younger son to start planning his 7th party. It worked so well to help him think the party through and decide what he wanted, that I thought I would share it with my readers in case you might find it helpful, too. It’s a very straight-forward printable. Basically your child on their own or with help from you simply fills in the various squares to plan for an event. You can use the checklist at the bottom of the page to ensure everything that needed to be done has been completed. 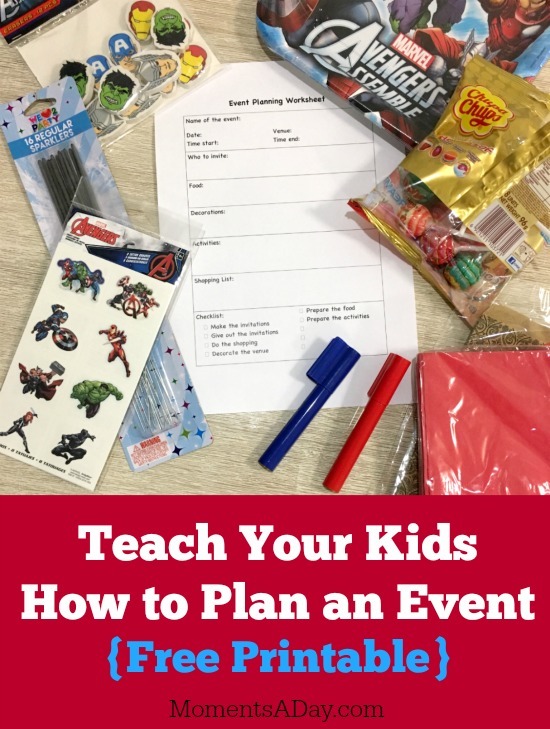 Planning and following through with event planning is a great way for kids to build responsibility as well as time management skills, hospitality, and sometimes even a bit of creativity. For older kids you can add in an element of money management so that they can make a shopping list based on their budget. Download the PDF worksheet by clicking here. If you are planning a birthday party, why not check out these awesome ideas for incorporating an element of service into your event. 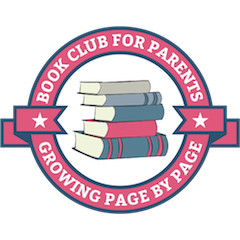 What other ways can you teach kids event planning skills? Would this printable be helpful in your household?